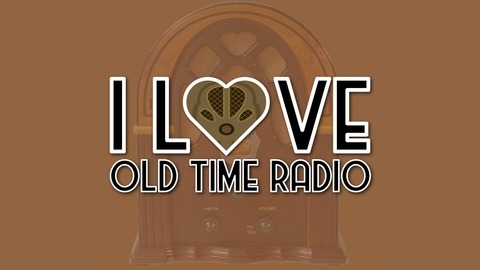 Virtual Vinny presents classic old-time radio programs from crime fighters to comedians. We travel to the Golden Age of Radio and present many well-known, and lesser-known classic radio programs. 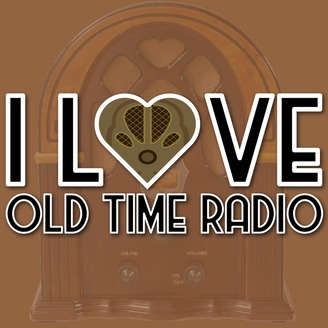 Become a supporter of this podcast: https://anchor.fm/iloveoldtimeradio/support. Ep0146: The Shadow - "The Old People"
Missing airplanes in South American lead the Shadow to a mad scientist with a serum to make people older.